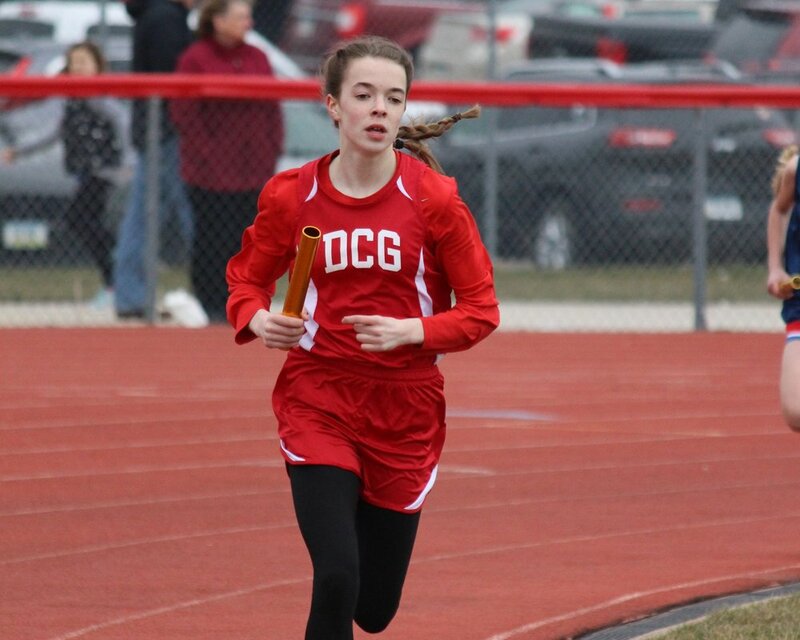 My 13 year-old daughter runs track and the other day she ran a PR in the 1500m and placed first on her team in their time trial in practice. (In case you’re like me and didn’t know what PR stands for - it’s Personal Record. As in, “I just set a PR in the number of Oreos eaten in one sitting.”) While setting this PR, my daughter beat a girl who historically places first in this race among the girls in their grade, which was a surprise to everyone, including my daughter. How can you cheat in a race that is started and timed by the coach and is run 100% on a track? Why would anyone start and spread a rumor like this in the first place? Ahhh, welcome to the complicated world of middle school girls…. There could be a million reasons why this rumor got started and I highly doubt any of them involve my daughter or the girl she beat (who is delightful and sweet in every way). But, it was started nonetheless and hurt my girl’s heart that others would choose to tear down her accomplishment rather than celebrate it. We talked and hugged and, more quickly than I would have at her age, my daughter let it go and moved on. But, it got me thinking about the choice we all face when others around us experience success: will we compete with one another or will we celebrate one another? Competition vs. celebration. I’d like to think this is just an issue that confronts middle school girls who don’t yet have the emotional maturity to handle these situations well. But, I don’t think the struggle ends in 8th grade. I hope the podcast will encourage you to drop your competing instincts and choose to celebrate one another instead. Like my Oreo-eating feat. Ten up top, Christine! Older PostAm I The Meanest Mom Ever?